Andrew Mude is a Principal Economist at the International Livestock Research Institute based in Nairobi, Kenya. His current portfolio deals largely with researching and identifying risk-management and development interventions to help increase resilience and reduce vulnerability amongst poor livestock-dependent households, particularly pastoral populations. Andrew leads the effort to design, implement and evaluate Index Based Livestock Insurance (IBLI) products aimed at helping pastoralists better manage the significant drought-related livestock risks that they face. The integrated IBLI program brings together a range of high-caliber partners ranging from national and international insurance companies, NGOs, the Government of Kenya, researchers from across the globe, a range of donors, and community representatives. For this, Andrew and his team have won several prestigious national and international awards including Kenya’s first Vision 2030 ICT Innovation Award, USAIDs inaugural Science and Technology Pioneers Award, and the Poverty Reduction, Equity and Growth Network (PEGNet) Best-Practice Award for most innovative project. 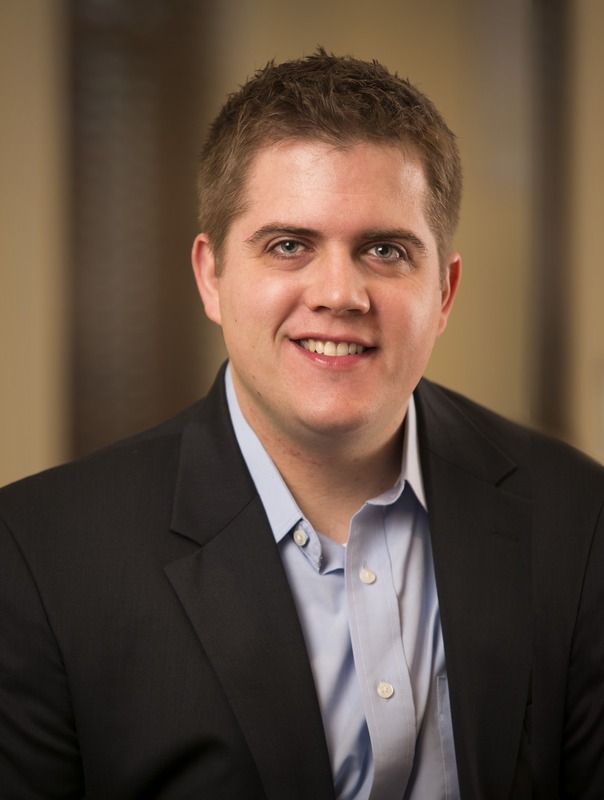 Andrew completed his doctoral degree in Economics at Cornell University in 2006 and was a Mid-Career Fellow of the Sustainability Science Program at Harvard’s Kennedy School in 2011. 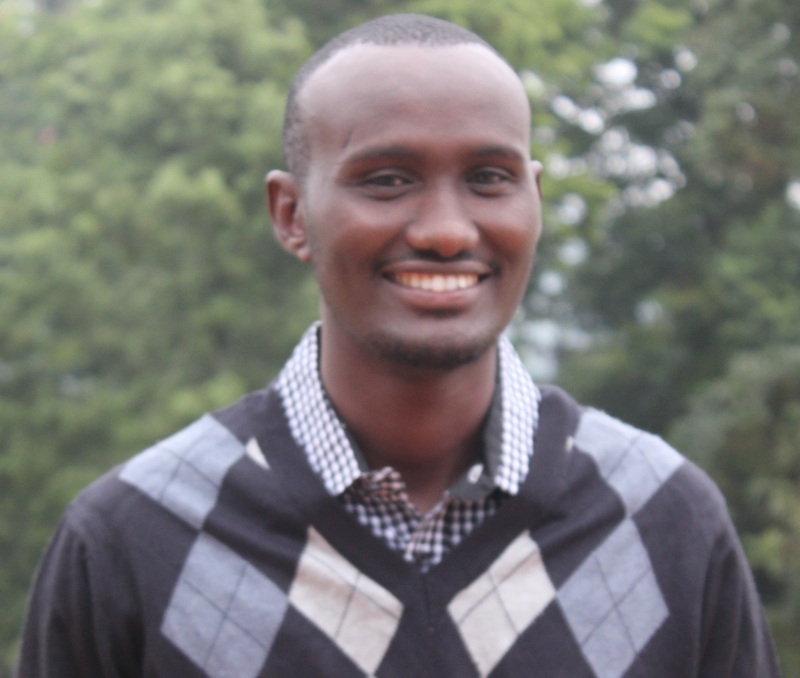 Masresha Taye joined ILRI in August 2014, as a Program Coordinator. Before joining ILRI, he was working as Senior Research Advisor for Save the Children International – Ethiopia Country Office. He has a wide experience of over six years in the area of socio-economic research, having worked for different projects focusing on Rural Development, Agricultural Development, Food Security, Land Use and Rural/Urban Planning. He has served as a team leader for Integrated Land Use Planning Projects and Agricultural Projects in Ethiopia; for Oromia Special Zone Surrounding Addis Ababa, for Upper and Middle Awash Integrated Land Use Planning Projects (Afar and Oromia Regions), Fentale Integrated Water Based Development, Capacity Building for the Scaling up of Evidence based Agricultural Production in Ethiopia and State of Ethiopian Environment Outlook Project. Masresha holds a MA Degree in Development Studies from Addis Ababa University, Ethiopia. Nobu is an Economist for Index Based Livestock Insurance (IBLI) project in Livestock Systems and Environment Programme. 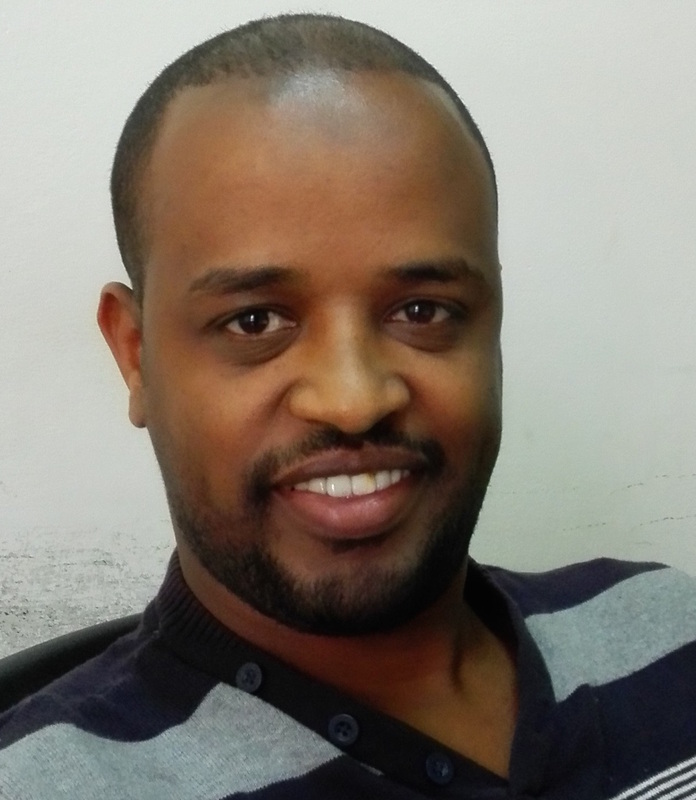 His work focuses on the evaluation of IBLI in Northern Kenya and Southern Ethiopia utilizing household-level socio-economic panel surveys. His research interest is on household intertemporal decisions and poverty dynamics. Prior to joining ILRI as a Postdoctoral Scientist for IBLI project in 2008, he received Master in Economics at University of Tokyo, Japan in 2003 and PhD in Agricultural and Applied Economics at University of Wisconsin-Madison, USA in 2008. Rupsha R Banerjee joined ILRI in 2014 as a Project Operations and Communication Specialist. She is currently a postdoctoral researcher with the IBLI project. She has previously worked as a consultant (Applied Sociologist), at the International Crops Research Institute for the Semi-Arid Tropics (ICRISAT) where she conducted studies on perceptions and adaptation strategies to climate change across seven countries in South and South-East Asia. Prior to joining ILRI, she was a visiting fellow in the Division of Social and Institutional Change in Agricultural Development at the University of Hohenheim. She has over 5 years of experience in project management in the public and private sector in the areas of microfinance, corporate social responsibility and institutional innovation. In addition, she has agricultural research and rural development experience focusing on rights based approaches, gender and governance along with institutions and policies for technology development and uptake. Rupsha holds a PhD in Science Technology and Cognition from the University of Bologna, Italy, with specialization in innovation systems perspectives on climate change adaptation. 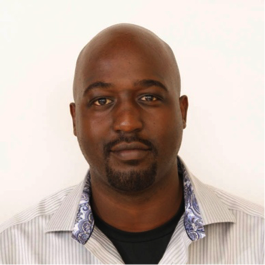 Duncan Khalai joined ILRI in 2014 as a Market and Capacity Development Specialist. 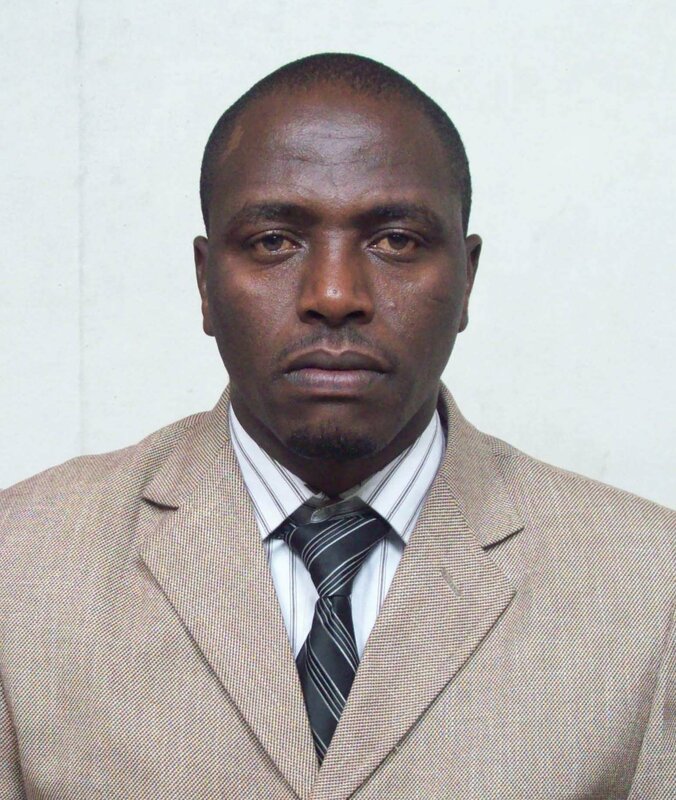 He has previously worked as a consultant in training and capacity development besides being a part time lecturer in M&E at Kenya Institute of Management.He has over 4 years’ experience in project management, having worked as a programs manager on a women’s economic empowerment project anchored on the table banking concept and a variety of Evidence Based HIV prevention interventions in Nakuru County. He previously worked at Innovations for Poverty Action as a field associate under the safe water project dealing with the scale out of the Chlorine dispenser use in Western Kenya. 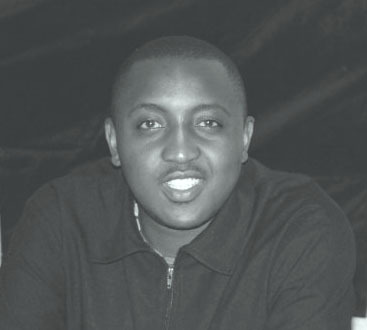 Duncan holds a Bachelor of Arts degree in Linguistics from the University of Eastern Africa Baraton and is currently pursuing an MBA specializing in entrepreneurship at Kabarak University. He is also a certified Monitoring and Evaluation specialist. Diba first joined the IBLI team in 2010 as a field supervisor, and has been promoted twice. His main responsibilities are survey supervision and supporting partners with field implementation and marketing to pastoralists. Previously he worked for Equity Bank and UAP Insurance as a master trainer in Index Based Livestock Insurance. He graduated from Meru University College in 2010 with a BSc in Business Administration and is currently taking a course in Management Science at St. Paul’s University, Nairobi. 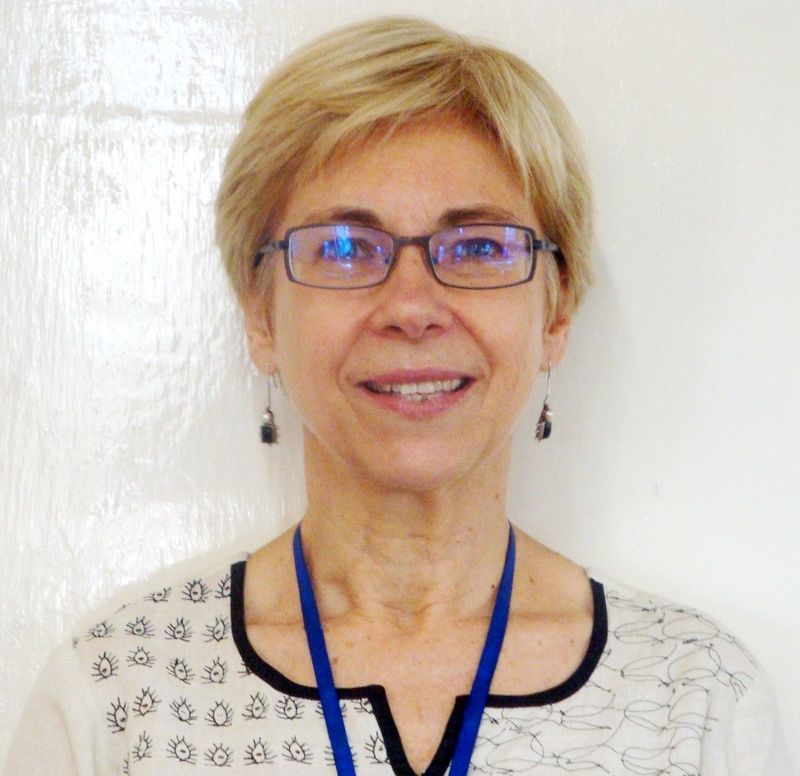 Anne Gesare joined IBLI as a Research Analyst in September 2013. She holds a Bachelor of Science and Master in Agricultural and Applied economics from the University of Nairobi. 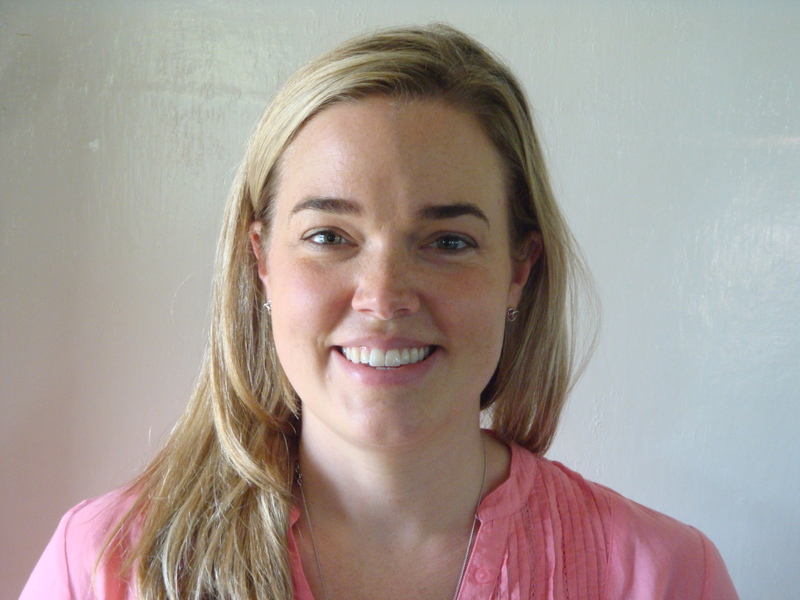 Her work involves planning and managing IBLI panel data collection in Northern Kenya and Southern Ethiopia. Prior to joining ILRI, Anne was a research associate at the Tegemeo Institute of Agricultural Policy and Development, a research arm of Egerton University. She has also worked a number of development projects implemented by the University of Nairobi, Bioversity International and the African Network for Agriculture, Agroforestry and Natural Resources Education (ANAFE). Her research interests are in the areas of food security, gender and development and social policy. 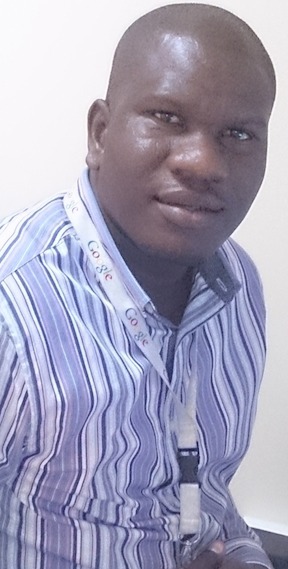 Philemon Chelang’a joined IBLI as a Research Analyst with the in September 2013. He has been a Research and Development Manager at the National Potato Council of Kenya (NPCK) as well as a part-time lecturer in the Department of Agricultural Economics and Business Management at Egerton University teaching Institutional Economics, Rural Development and Agricultural Marketing. He is currently interested in promoting technologies that are geared toward improving the livelihoods of smallholders in ASAL areas. He has over the past conducted research on: Innovations for sustainable production and utilization of Pearl millet in drought prone areas of Eastern and Central Africa with ICRISAT, Innovations/Technologies for Climate Change Adaptation in Agriculture, Water and Energy with EACIN and also on up scaling innovations for quality seed potato production in East and central Africa with NPCK. 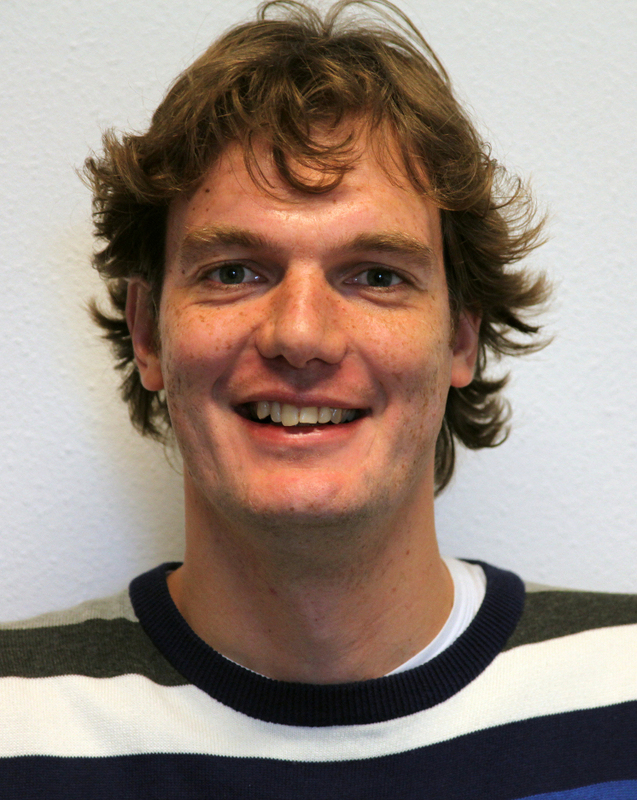 Oscar joined the IBLI team in 2009 as Research Assistant (Data). Prior to joining IBLI, he worked with the data management and analysis team in the Sustainable Livestock Futures Project for a period of three years. He is a Multi Media university graduate in Management Information Systems and graduated with a Bachelor of Science in IT from the Jomo Kenyatta University in 2013. Oscar is part of the data management team for IBLI. Wako Gobu joined IBLI as a Technical Assistant in August 2013. 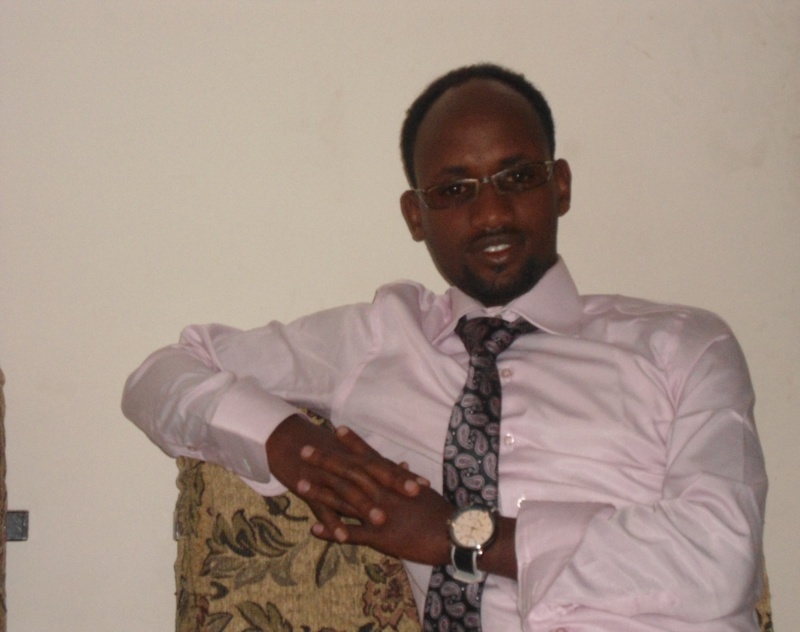 He has a B.A degree sociology from Dilla University Ethiopia. 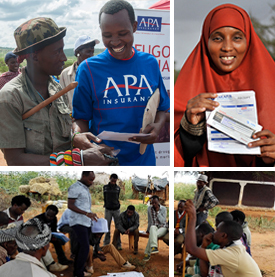 He has extensive knowledge in the pastoral economy, engaged in roles including Youth capacity building officer as well as project supervisor in Action For Development (AFD) Borana field coordination office. His main responsibilities include assisting the IBLI research officer, supervise GPS collaring of herds, Supervise enumerators during data collection, executing field level activities, coordinate and supporting IBLI sales processes, liaising with all IBLI stake holders in Borana zone, zonal, woreda, and kebele level government administrations, NGOs, community leaders, opinion leaders as well as research participants for smooth and successfully implementation of IBLI Borana research project. Dr. Iddo Dror joined ILRI as Head of Capacity Development in Oct 2012, and in line with the new ILRI strategy 2013-2022, leads the development of knowledge, attitudes, skills and institutional arrangements that are necessary to replicate, expand, adapt, use, support and sustain livestock research and its application for development in a variety of contexts across ILRI and its projects. Iddo has more than fifteen years’ record of excellence in capacity development, forging organizational partnerships, and implementing programs spanning the research/development and private sectors, gained in academia and international development, combined with experience in teaching, research, and fellowship administration. Dr. Dror’s career has included assignments with UN agencies and the private sector, several years at the University of Geneva setting up and running an innovative MBA program, and most recently before joining ILRI, over five years in India working with the Micro Insurance Academy (MIA), an award-winning, ISO certified leader in micro insurance space, with research & capacity development activities across a dozen countries in Asia and Africa. He has a PhD in Economic and Social Sciences and a Masters of Business Administration from the University of Geneva, Switzerland, where he is also a visiting professor. Shibia joined ILRI in the year 2009 as the Field Research Manager and is now a Graduate Fellow. Prior to Joining ILRI, he worked with National Arid lands Research Centre of Kenya Agricultural Research Institute as a Research Scientist. Shibia has also undertaken short courses in participatory research appraisals as well as environmental and social impact assessments. He has over 5 years of research experience with pastoralists in northern Kenya and Southern Ethiopia. Shibia holds an Msc. in Natural Resources Management (Human Ecology) from the Egerton University and a Bsc. in Wildlife Management from Moi University. 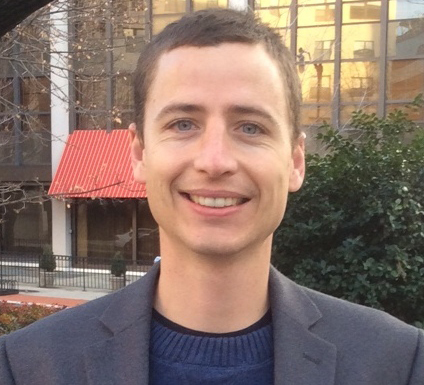 Samuel joined the IBLI team in September 2011 to support the IBLI research agenda and is now a Graduate Fellow. He holds a Masters in Agricultural and Applied Economics from University of Nairobi and Bachelors degree in Agricultural Economics from Egerton University. 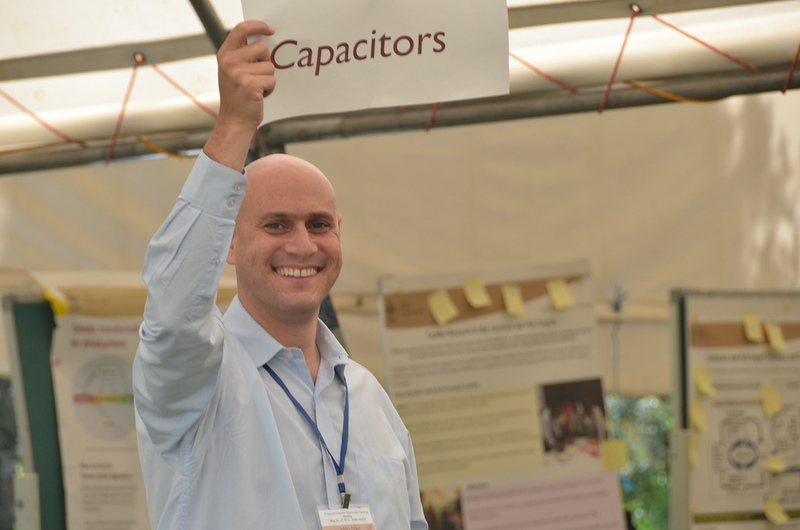 He was previously working as a Research Technician with Poverty and Gender Team within ILRI. 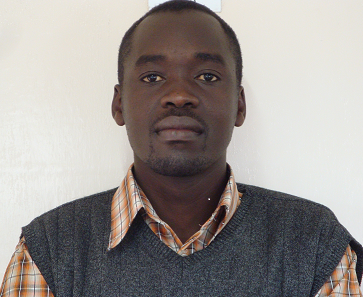 Prior to Joining ILRI he worked with Tegemeo Institute of Egerton University as a Research Assistant. He has a wide experience in design and execution of research projects, management of massive rural and urban household panel data and data analysis. Recent work includes gender and livestock studies focusing on markets, incomes and implications for food security in Kenya, Tanzania and Mozambique. Brenda joined the team in December 2009 to support the Marsabit pilot project implementation and management, and the scaling up of IBLI activities in other areas. She has been promoted multiple times and is now the Head of the Market and Capacity Development unit. Prior to joining ILRI, Brenda worked as an environmental and social-economic impact assessment consultant as well as a part-time lecturer for Moi University’s School of Business and Economics, Nairobi Campus. Brenda brings on board the IBLI team agricultural insurance experience having worked with Blue Shield Insurance Company as an Agricultural Insurance Officer. She holds a BSc. in Agricultural Economics from Egerton University, Kenya and an MBA specializing in Marketing from the University of Nairobi. Bryn Davies joined IBLI in October 2013 as a Market and Capacity Development Manager. Now based in Washington, DC, she supports the program as a consultant on communications and special projects for IBLI. Previously, she worked on a range of topic areas, including aflatoxin, public-private partnerships in agriculture, value chain assessments, and market entry analyses. Before moving to Kenya, Bryn worked in the Ministry of Trade and Industry in Addis Ababa, Ethiopia as an EMDAP fellow on a WTO Accession Project and was a buyer for a large, US clothing company, Abercrombie & Fitch. She is currently pursuing an MSc in Agricultural Economics with the University of London, School of Oriental and African Studies. She graduated from the Elliott School of International Affairs at the George Washington University with her M.A. in 2007 and received her B.A. from Middlebury College in 2002. Eddy joined the IBLI team in 2013 as a Research Assistant in charge of Field Implementation and has been promoted to a Research Officer. Eddy has over 3 years of experience in field research supervision having previously worked for Coffee Management Services. His main responsibilities were drafting concept notes and business plans for implementing sustainable production of coffee in Kenya, Tanzania, Uganda and Rwanda. Eddy graduated from Egerton University with a bachelor’s degree and honors in Natural Resources Management and a Masters of Science in Agricultural Economics. Deborah Wyburn is an Instructional Designer within the Capacity Development Unit of the International Livestock Research Institute (ILRI) in Ethiopia and Kenya. She has a Ph.D. in Education, a Masters in Computing, and is trying to find time to finish her Masters in Monitoring and Evaluation. 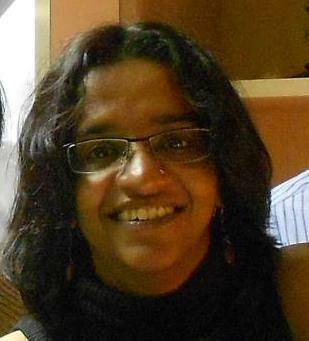 Her doctoral research involved the use of educational technologies to scaffold the introduction of problem-based learning into tertiary learning environments in Sri Lanka. Prior to joining ILRI, Deborah worked in development projects in Indonesia, Bangladesh, Sri Lanka, Samoa and Bulgaria. In Bangladesh, she worked with the Asian Development Bank, the British Council, the Prime Minister’s Office, and Teacher Training Colleges across the country to help implement the Government of Bangladesh’s “Digital Bangladesh 2021” agenda in the field of Education. At ILRI, she is working on a number of initiatives to use blended learning approaches to improve outreach in Agriculture. Chris Barrett is the Stephen B. and Janice G. Ashley Professor of Applied Economics and Management and International Professor of Agriculture at Cornell University where he also serves as the Cornell Center for a Sustainable Future’s Associate Director for Economic Development Programs and the Director of the Cornell Institute for International Food, Agriculture and Development’s initiative on Stimulating Agricultural and Rural Transformation. He holds degrees from Princeton (A.B. 1984), Oxford (M.S. 1985) and the University of Wisconsin-Madison (dual Ph.D. 1994). At Cornell, he teaches undergraduate courses on Contemporary Controversies in the Global Economy and Comparative Perspective on Poverty Reduction Policy, as well as graduate courses on the Microeconomics of International Development, Food Systems and Poverty Reduction, and Food Security. Professor Barrett has published or in press 10 books and more than 200 journal articles and book chapters. He has been principal investigator (PI) or co-PI on more than $21 million in extramural research grants from the National Science Foundation, The Pew Charitable Trusts, the Rockefeller Foundation, USAID and other sponsors. He has supervised more than 50 graduate students and post-docs, many of whom are now on leading faculties and in research institutes worldwide. He served as editor of the American Journal of Agricultural Economics from 2003-2008, is presently as an associate editor or editorial board member of the African Journal of Agricultural and Resource Economics, the Egerton (Kenya) Journal of Humanities, Social Sciences and Education, the Journal of African Economies, the Journal of Development Studies and World Development, and was previously President of the Association of Christian Economists. He has served on a variety of boards and has won several university, national and international awards for teaching, research and public outreach. 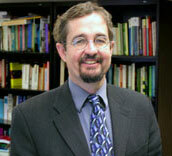 Michael Carter is professor of Agricultural and Resource Economics at the University of California-Davis. He directs the newly established Index Insurance Innovation Initiative (I4) which seeks to design, implement and test a new generation of livelihood-optimized index insurance contracts. He is also director of the USAID-funded BASIS Assets and Market Access Collaborative Research Support Program that studies rural poverty alleviation strategies in Africa, Asia and Latin American. He is one of the world’s leading experts on rural financial markets and has made fundamental theoretical and empirical contributions on the functioning of rural financial markets and how they shape poverty transitions in low income economies. He drafted the rural finance chapter for the 2008 World Development Report on agriculture. Along with his close involvement with the Kenyan Index-Based Livestock Insurance project, his other current projects include an agricultural index insurance project in Peru that involves local insurance companies, international reinsurance and retail delivery by a Peruvian microfinance institution. He is also involved with the design of agricultural index insurance contracts in China, Mali and Paraguay, working with partners ranging from the WFP to the Aga Khan Foundation and the French NGO PlaNet Finance. Anton Vrieling is an assistant professor at the Natural Resources department of the Faculty ITC (University of Twente, The Netherlands) since 2009. His research interest focuses on the use of remote sensing time series to analyze vegetation dynamics and its links to climatic variability and rural livelihoods. His work spans continental-scale analysis (Africa), but also finer-scale analysis of for example vegetation phenology and charcoal production. In 2001, he obtained two MSc’s from Wageningen University (The Netherlands), on ‘Tropical Land Use’ and ‘Geo-information Science’. Anton holds a Ph.D. (2007) from Wageningen University on the topic of mapping soil erosion from satellite data, and after that worked two years in the food security group (FOODSEC) at the Joint Research Centre (JRC) of the European Commission in Ispra, Italy. Since 2013, he actively collaborates with the IBLI team in its endeavor to reduce basis risk by improving the forage scarcity index used in the program. Besides research, Anton co-teaches courses related to remote sensing and natural resource management and supervises PhD and MSc students. He is on the editorial board of the journals Remote Sensing and ‘Remote Sensing Applications: Society and Environment’. 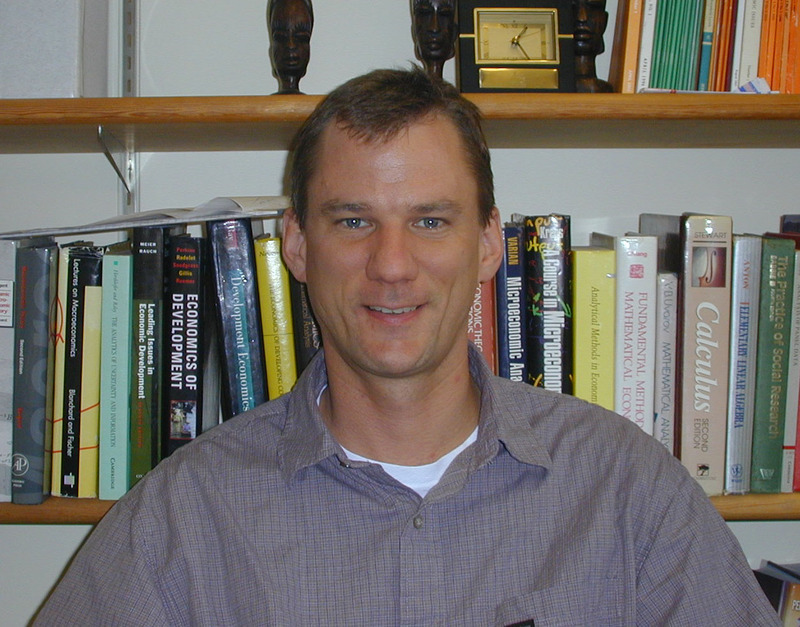 Dr. Russell Toth is a Lecturer in the School of Economics at the University of Sydney, where his research focuses largely on the economics of private sector development in emerging market countries, often in agricultural settings, and often involves original data collection. He has been involved in research on East African pastoralism since 2008, when as a Ph.D. student he conducted a participatory mapping exercise on waterpoint locations in northern Kenya. Since then he has collaborated with ILRI on research on poverty traps in the arid and semi-arid rangelands of northern Kenya and southern Ethiopia, a major Australian government-funded grant on the environmental impacts of index-based livestock insurance, and a more recent project on using mobile phones to collect live information on rangeland conditions. Most of Russell’s teaching and supervision of students is in the field of development economics. He moved to Australia in 2011 after completing his Ph.D. in economics at Cornell University. 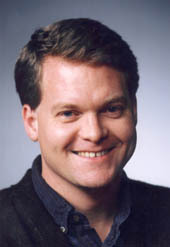 John McPeak is currently an associate professor in the Department of Public Administration in the Maxwell School of Syracuse University. Prior to graduate school, he served for three years as a Peace Corps volunteer in Senegal. He then entered the graduate program in agricultural economics at the University of Wisconsin-Madison. He received his master’s and PhD from this program, conducting field work in northern Kenya that served as the basis for his dissertation. After receiving his doctorate, he took a post doctoral research associate position with Cornell University assigned to work in Kenya with the USAID / GL-CRSP funded Pastoral Risk Management Project. After three years of field work with this project he joined the faculty of Syracuse University in 2002. He teaches microeconomics and development economics at the graduate level. He has continued to conduct research in Kenya, Ethiopia, and Mali largely focused on livestock production, marketing, and livestock crop interactions. He is a citizen of the United States. Pin is a faculty member at the Crawford school of Economics and Government, the Australian National University. Her research interests span the issues of both demand and supply side of weather risk management instruments in developing countries, finance for development and environmental and natural resource conservation. Her current research projects focus on (i) pilot and evaluation of index-based livestock insurance in northern Kenya and southern Ethiopia, (ii) systematic structures of weather risks and the impacts of climate change on viability of weather risk market in China, (iii) weather insurance and credit access among rice and maize farmers in Thailand and (iv) securitization of famine risk and the competitiveness of famine-indexed derivatives as philanthropy and social investment ventures. 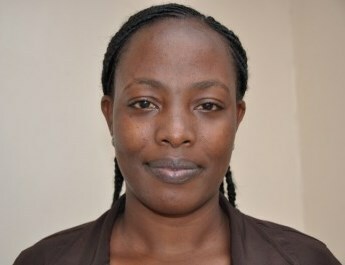 Pin was a postdoctoral associate at Cornell university and ILRI during 2009-10. She received her Ph.D. from the Department of Economics at Cornell in August 2009. In the fall and summer 2008, she joined ILRI as a graduate fellow and led the fieldwork that studied optimal insurance contract designs and the willingness to pay for index based livestock insurance among pastoralists in Marsabit. Pin also holds an M. Phil. in Economics from the University of Cambridge and an M.Sc. in Financial Mathematics from the University of Chicago.